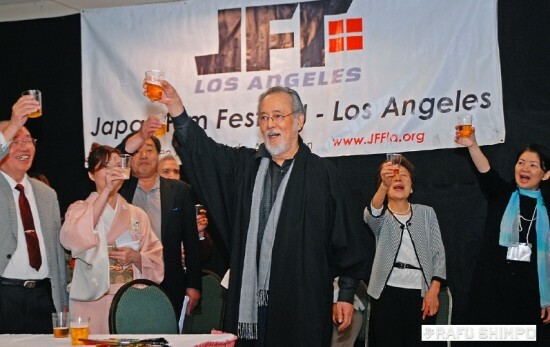 The Japan Film Festival Los Angeles 2014 is celebrating its 10th year and continues through May 18 at several Southern California cinemas. This year’s JFFLA includes some 20 films, including submissions from local filmmakers. A highlight of this year’s festival is the participation of veteran Japanese actor Tatsuya Nakadai, known for roles in film such as “Yojimbo” and “Ran” from legendary director Akira Kurosawa. This festival was originally based on the theme of “Chanoma” – a family gathering place in the living room and showcased heart-warming films that portray the everyday life of a Japanese family. All films have added English subtitles where necessary. For schedules or more information, visit www.jffla.org.